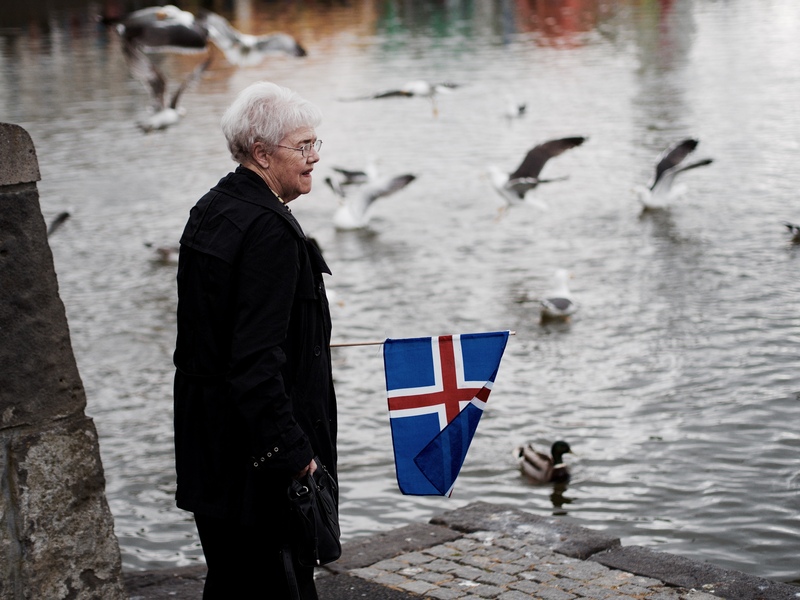 Iceland became the first Western country to legalize abortion after it passed a law 84 years ago permitting women to abort up until 28 weeks gestation. In a historic move, Iceland passed “Law No. 38” on Jan. 28, 1935, according to the The Reykjavik Grapevine. The law permitted women to abort their unborn baby if continuing the pregnancy “would clearly constitute a serious risk (in the evaluation of which social circumstances are taken into account) to the health of the woman,” according to the World Health Organization. Under the law, however, abortions performed after eight weeks in pregnancy are permitted “only if there exists a serious danger which cannot be eliminated by any other means,” the 1935 law states. Iceland was the first Western nation to craft a modern abortion legalization policy, according to TIME Magazine. The nation updated its abortion law when it passed Article 9 on May 22, 1975. The new and current law allows abortion for a slew of reasons, including if a woman is “unable to cope with the pregnancy,” according to the law. A woman who has given birth to many children in quick succession, is living in poor conditions or cannot adequately care for the child is allowed to abort up until 16 weeks in pregnancy under the law. Age and immaturity also qualify as acceptable reasons to have an abortion, the law says. Other reasons are permitted if continuing a pregnancy is “too difficult for uncontrollable social reasons,” the law states. Abortions post-16 weeks can be performed only to preserve the “health” of the woman or unborn baby. Icelandic law permits a woman to end her pregnancy after 16 weeks if tests show that her baby will have a deformity. Since Iceland began prenatal testing in 2000, the government has mandated that all pregnant women be informed about screening for abnormalities. The law does not require women receive tests, but almost all pregnant women in Iceland do. The U.S. did not legalize abortion in any form until almost 40 years after Iceland. The U.S. Supreme Court legalized abortion in a Jan. 22, 1973 Roe v. Wade decision. The ruling gave women the constitutional right to an abortion under the 14th Amendment and extended the right to abort up to the point of fetal “viability,” a slippery term that continues to foster debate as neonatal care advances. Iceland is considering passing a law legalizing abortion until 22 weeks in pregnancy for any reason.